How to Get Rid of Waterbugs - Remove Pests from your Home! 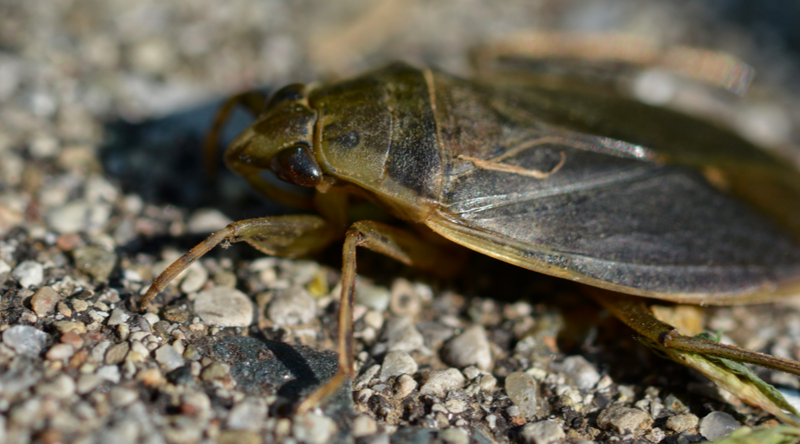 When it comes to ranking the most visually unpleasant household pests, water bugs are sure to earn the crowned glory at the first spot. They are such nasty creatures to live with and worse still; they are difficult to get rid of once they infest your home. So how should one go about ridding their house of this menace? 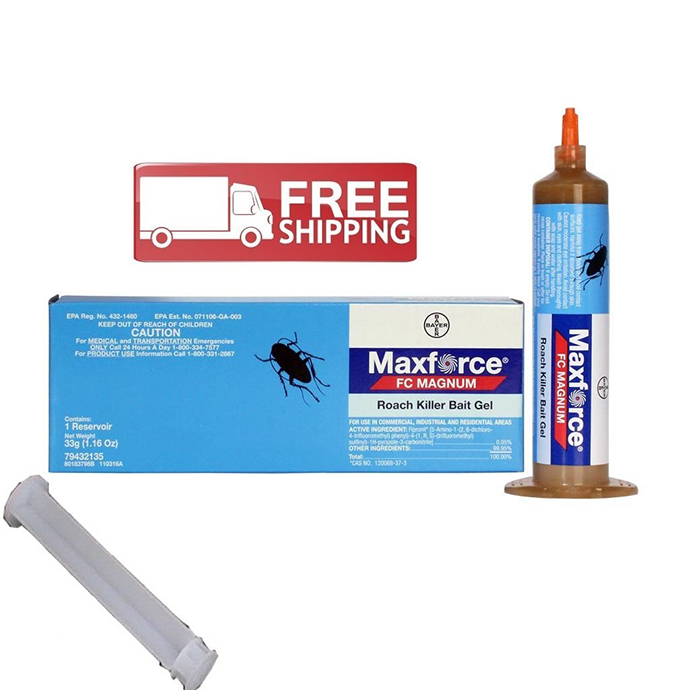 How can you free yourself from the water bugs in your house? But, before we get in too deep on that one, let's first help ourselves identify which one is which. There are a lot of people that do not know the difference between a waterbug and a cockroach. ​That is no problem because we got you covered! Read the article above to learn the difference between the two to distinguish what type of infestation you have currently in your home. If you do know what the difference between the two insects are then read on below to find out how to get rid of them! Right below, we have listed down the top 5 ways to get rid of these nasty insects without harming yourself or your home. So, read on to learn how to do it yourself and keep your house pest-free! The most efficient way to get rid of waterbugs is by cleaning up the house regularly. This is because if the these insects have nothing to eat, they will have no reason to come into your house. So avoid leaving your food on tables and instead place them in sealed containers or the fridge. Also, ensure you take out the trash regularly because garbage cans can be a place where insects can hatch more bugs. You should also clean-up any wet surfaces and wood outside your house because these bugs love the moist, damp soil and shady areas next to your house. Find a way to seal leaks around the house and other sources of moisture because these bugs can stay alive for a very long time if they have a constant water source. You should also seal any cracks and crevices in foundations, windows, sills and the outside walls where cockroaches and other insects could use to enter your house. This technique will prevent the bugs from getting in and setting up a nest. Additionally, if there are any signs of ill-fitting windows and doors in your home, ensure they are professionally fixed with tight-fitting ones. A stuffy and damp atmosphere can draw water bugs to your home so ensure that your house is being ventilated properly. You can keep it ventilated by keeping the windows open whenever possible. You can also choose to place screens on the windows and doors to create more circulation in damp areas without letting more bugs inside the house. If you feel the pest infestation is getting a little out of hand, you can use natural pesticides that are not be harmful to your health. Some of the best natural pesticides include vinegar, cooking oil, liquid detergent, boric acid, baking soda and powdered sugar, alcohol, catnip leaves and peppermint oil. However, vinegar is one of the most commonly used pesticides. So to get rid of water bugs by using vinegar, run several cups of vinegar through your drains including those on the ground level of your home’s bathrooms, showers and tubs, garage drains and dishwasher drains. 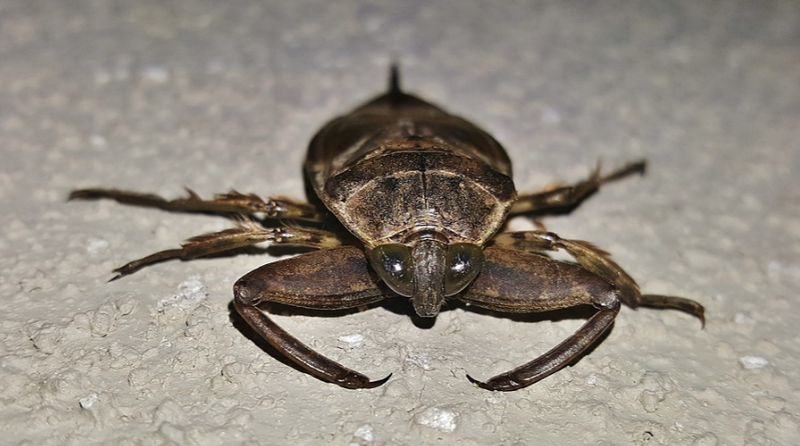 The most popular way to resolve this water bug infestations is to use some sort of chemicals to ward them off or destroy them. 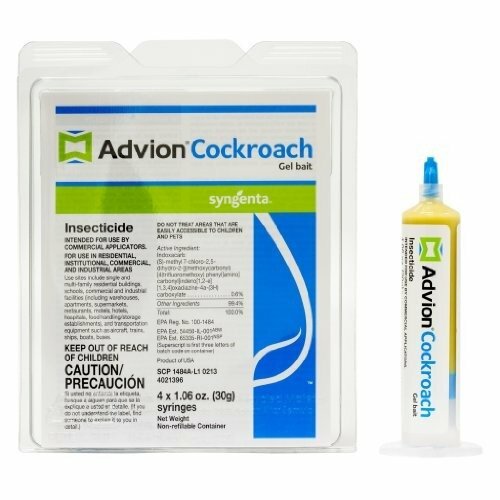 The good thing is, most insects can be rid of using the same stuff. 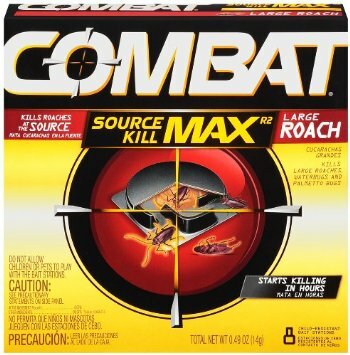 As roaches and waterbugs are close to being alike, the same products work for them too. If the waterbugs prove difficult to get rid of, you may need to use a more aggressive chemical treatment with the help of an exterminator. While you can do this yourself using off-the-shelf bug sprays, you run the risk of poisoning those around the home including the pets in the process. The advantage of calling an exterminator is the fact that they are better equipped, more knowledgeable and usually use green solutions that will drive away the waterbugs completely without hurting anyone. Whether your house is invaded slowly by these insects or it’s just a single bug, the above ways on how to get rid of water bugs will ensure the bugs are gone for good. But just in case things do not seem to be working, it is advisable to consult with a professional. So, there you have it. A complete guide to rid your home from these pests. If you have other pests problems in your house, feel free to read more on our website. Keep reading on The Attic Pest Authority to get a complete guide on how to rid your home of pests.